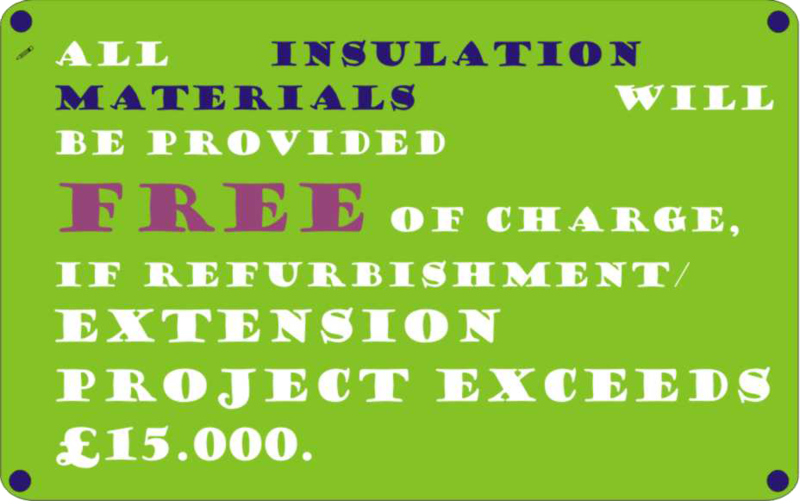 Loft insulation – from outside? What makes a house eco?  – Eco means economical, environment-friendly, low-emission. Why is it beneficial for a property owner to build an eco-building, or to refurbish the current one eco-consciously? – Because it is a financially profitable investment. We will elaborate this topic later in our blog. Let us deal with the second to fourth bullet points, as those are the most important ones for a home owner. This list is in respective order in regards to installation AND importance as well. You might say that the prologue ended up being a little too detailed. Well, believe me it was necessary in order to see the big picture clearly. Considering the above mentioned list, I have to say, not many companies built their range of products and services on the issue at hand; the improvement of the existing buildings that are in rather bad shape (damp-proofing, thermal insulation). 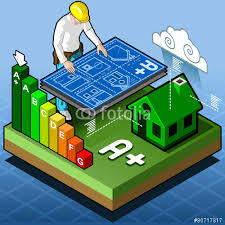 My main point is this: there has to be a certain logic and order in improving a building’s energy-efficiency. You cannot skip steps, cut corners and expect that the result will be the same. Installing solar panels, while the building is still damp or poorly insulated will have little effect on its EPC rating. And have we considered the number of sunny hours in the UK compared to the humidity. Which one do you think is more common? A house with good EPC rating is so much more than „eco”. It is healthier and more valuable as well. Let us not forget that. If you wish to gain the most benefits from your investment, do not hesitate to ask for our advice! We would still like to hear from you, so do keep sharing your thoughts, remarks, critiques even. And ask for our on-site diagnostics that is still free in March. 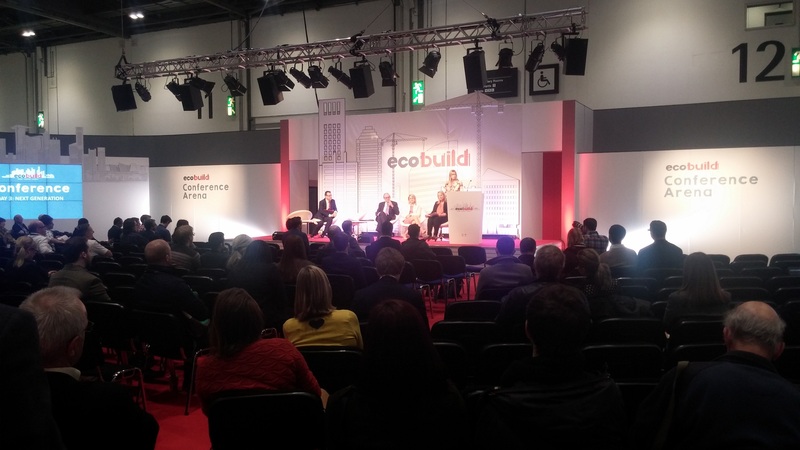 Our company finds it important – no, vital to utilize today’s energy efficient and economical building materials, solutions and technologies, therefore we went to this year’s EcoBuild Expo with high expectations (not as an exhibitor but as a visitor). I would like to emphasize that the thoughts in this article are based on a single day visit to the Ecobuild Expo, it is not a description of the event as a whole. We leave that to the organisers. Our initial impression after the first few minutes was positive. Although it was the last day of the event, the turn-out was relatively high, the appearance of the stands were spectacular, and we got to listen into some interesting lectures from forward thinking people as well. The fact that the exhibition hall was completely occupied by exhibitors shows how many companies feel it is important to participate in an event such as this. The main purpose for the exhibitors was to build business relationships and make themselves recognised on the field of economical building. My colleague and myself tried to focus on companies that work on the same field as us; we tried to engage in casual conversations with representative of other companies, get to know their perspectives, sharing stories, experiences. The day went past really fast; it happens when people with mutual interest get to pick each others brains a little bit, altough we did not want to hold up anybody for too long. On our way home we discussed our impressions, thoughts about the event. The high number of companies focusing on solar energy and installation of solar panels is definitely something worth mentioning. To be honest, this creates mixed feelings in me, but please allow me to circle back to this topic in the second part of the article. On the Ecobuild Expo we found also a relatively high number of companies that emphasized the importance of engineering appliances, such as heating systems, ventilation systems or waste-water management systems. We did feel however that the whole idea of „Ecobuild” (economical building technologies and solutions) should have brought more attention to one key element: thermal insulation (energy-conscious building). Sadly other than a few insulation manufacturer companies we did not find small and middle size businesses who wanted to show themselves or the technologies they use. Please allow me to elaborate my opinion on how this can affect the building industry in the future, and what kind of message this conveys. Danny Braidwood on Let’s talk EPC 2.
agen sbobet terpercaya on Let’s talk EPC 3. Mathyew piterson on Let’s talk EPC 2. Copyright © 2019 EcoPropi. Powered by WordPress. Theme: Accelerate by ThemeGrill.